March 5, 2019 Productivity paid category 5th place !! Every day we live in the same repeating life, such as school and works. What do you do after those time? Breakfast, lunch, dinner, workouts, hobby, and sleep. All these starts and done in scheduled time? 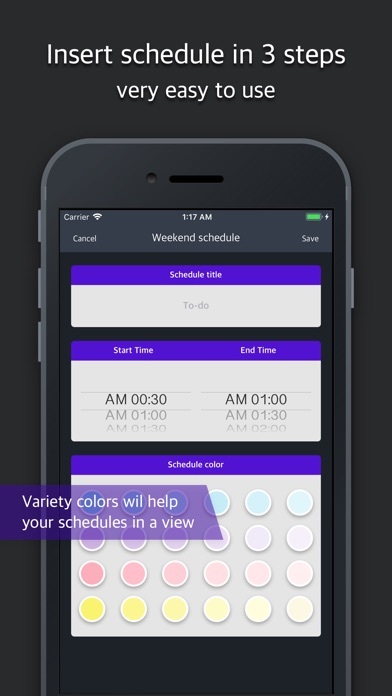 If you don’t have scheduler for day, there is possibility that all of your plans can be lost track of time. 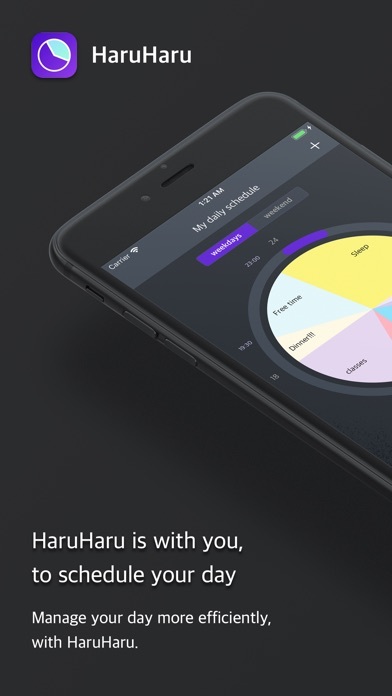 Fill your plans in HaruHaru daily scheduler and you will be notified at right time that you have set. 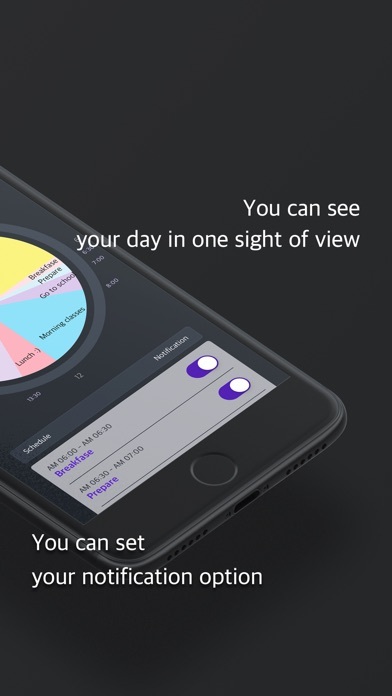 Also, can be viewed in a single sight of your plan. Even if daily life repeats same every day, shouldn’t there be outline for daily life? 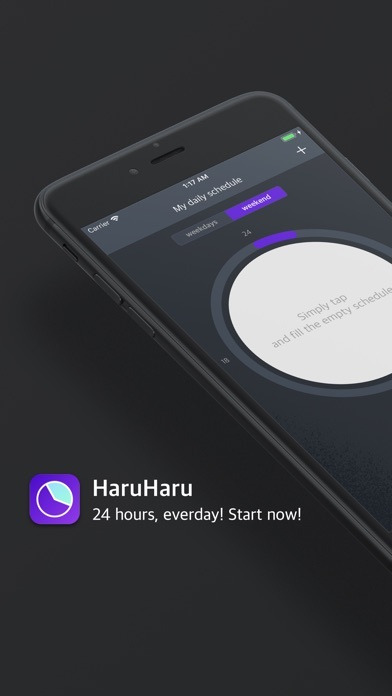 Daily life can be more meaningful and can make more progress with HaruHaru daily scheduler! Three lines summary 1. 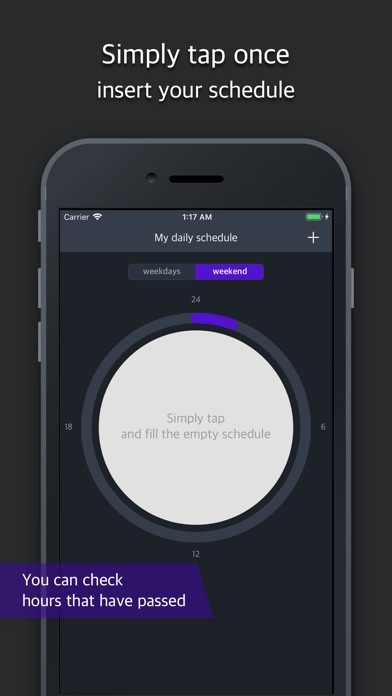 Simply tap and type in your plans in the HaruHaru App. 2. Check the timetable and check if it is registered properly. 3. 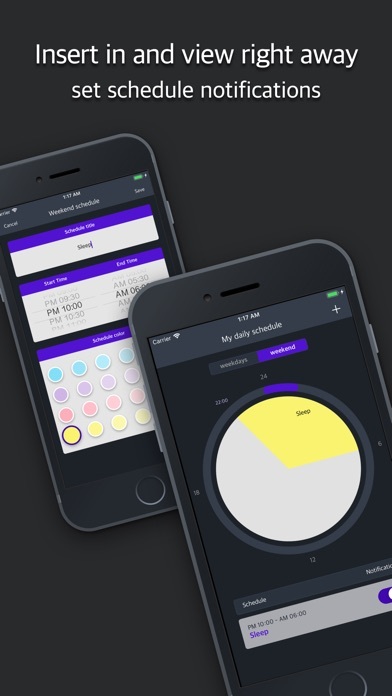 Easy to check the plan you are proceeding with 'Widget' supported in the app. [New Year's Message 2019] Already more than a month have been passed away, since the bright new year have begun. The promise that I have made to myself, start everyday with workouts have been forgotten. 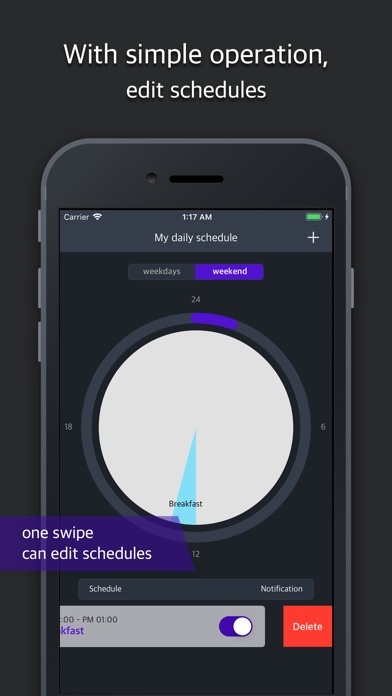 For those who are like me, need to be notified with self-scheduler. Habits cannot be fixed in one or two days, but if you notified constantly your life can be changed! I hope you will achieve your daily plans and make well fulfilled year 2019. Best wishes and a Happy New Year.